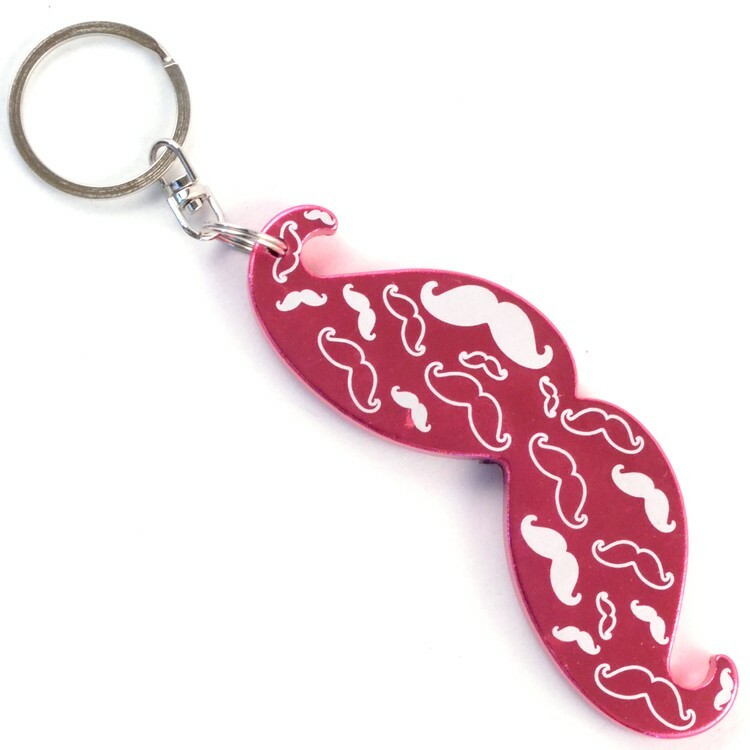 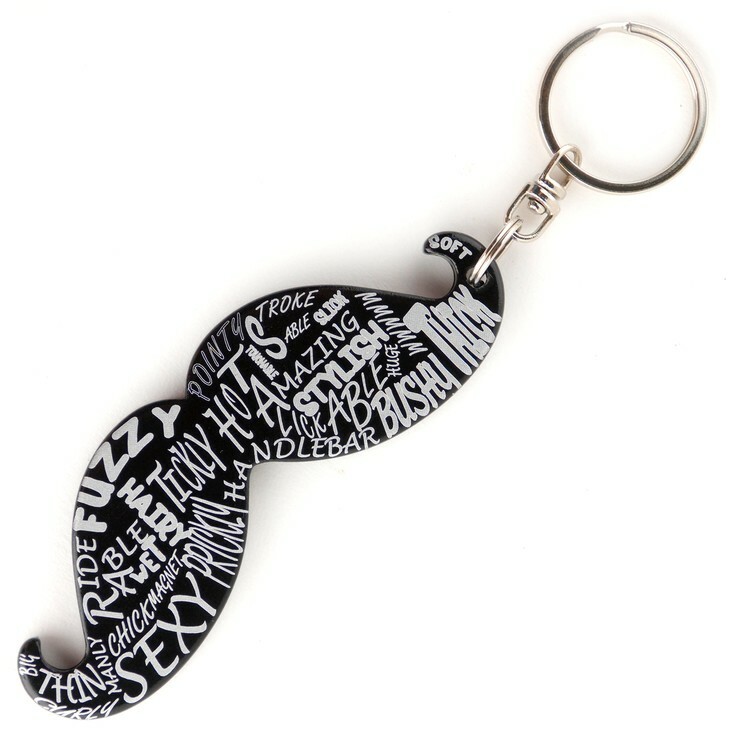 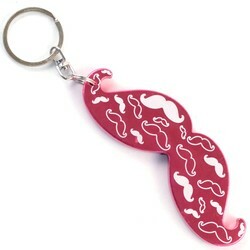 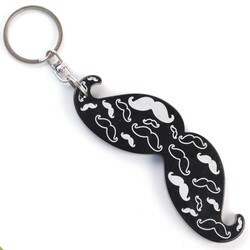 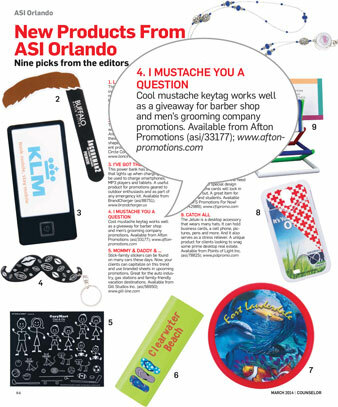 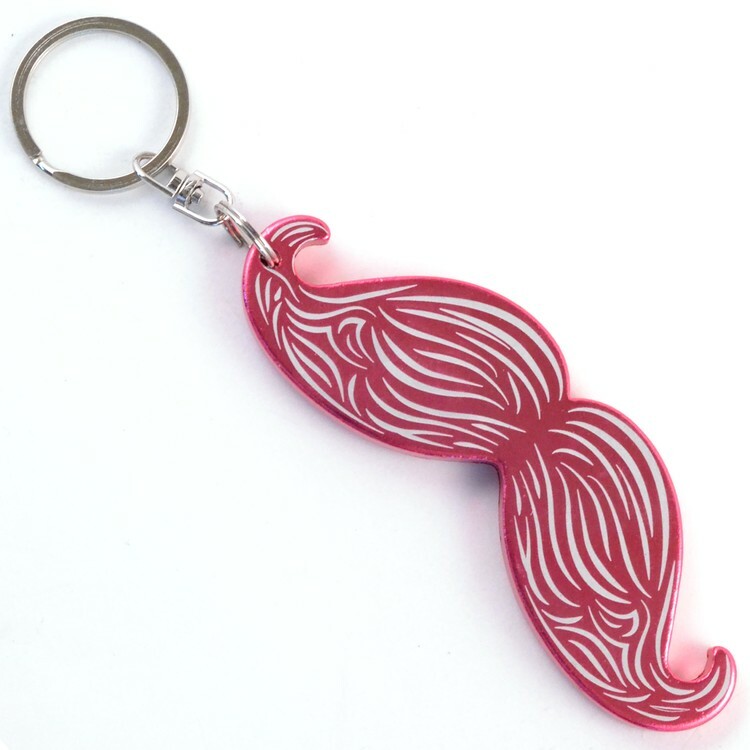 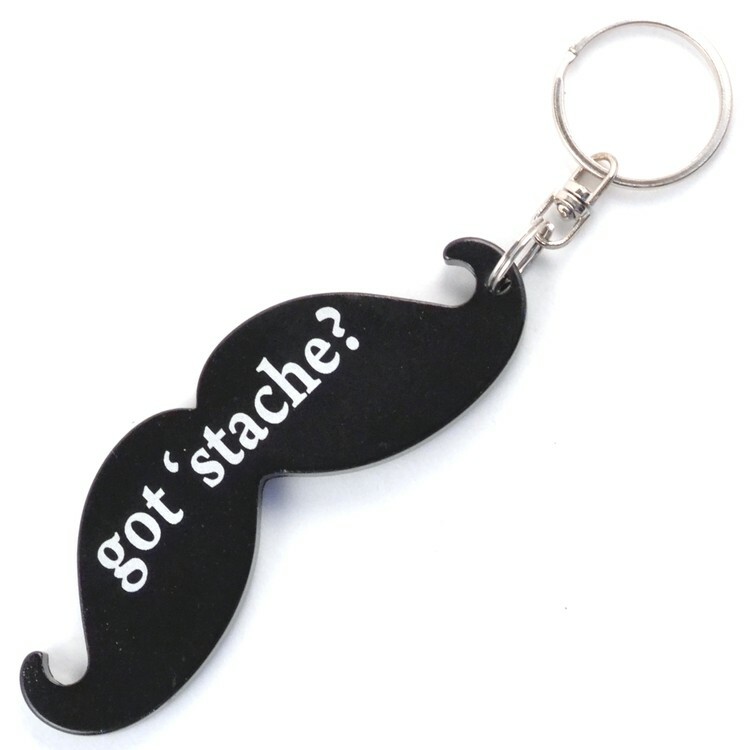 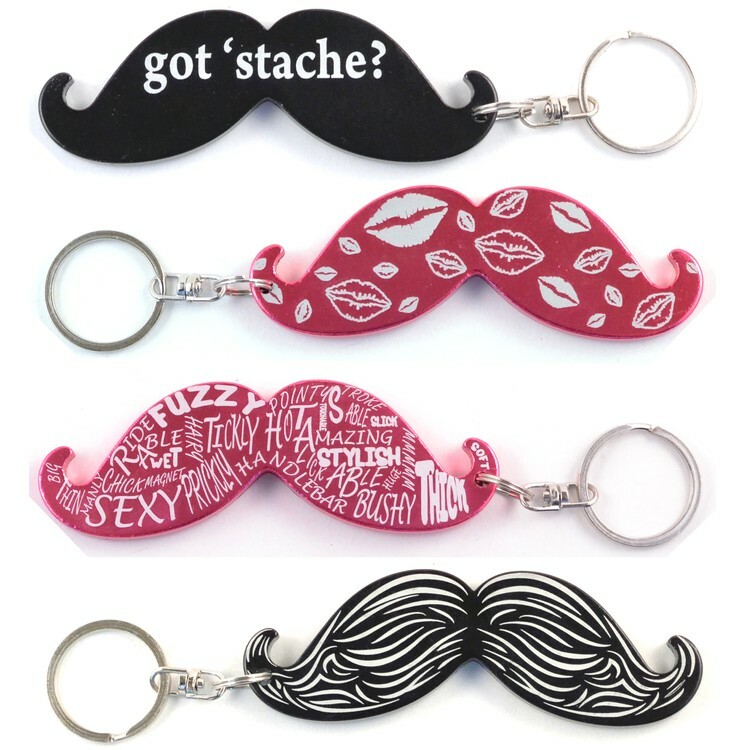 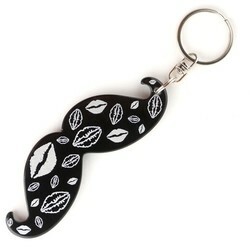 Rally your mustache / moustache fans with this combination key chain and bottle opener. 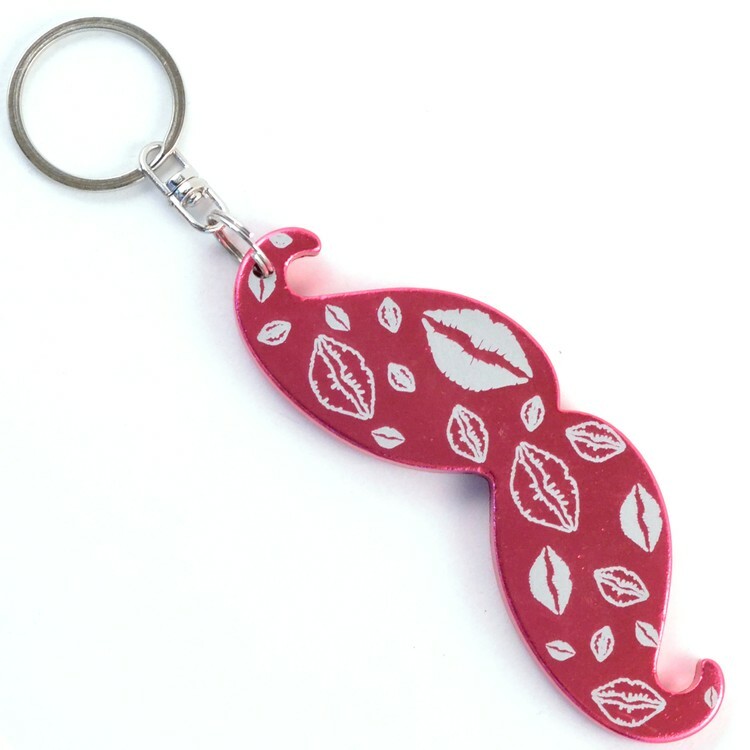 With your message inscribed the item promotes the fun in your fundraiser. Our keychain / bottle openers are quality constructed of black anodized aluminum. Individual poly bagging available.